I howled with laughter!, now that really is thinking outside the box, good on you. Oh how I love this!!! What a classic. Good onya for such an imaginative postcard!! 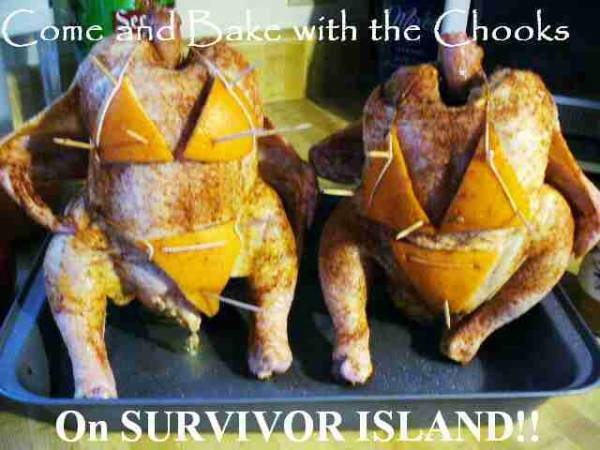 Love it (although as Sue-Maree said, the toothpicks look a bit uncomfortable)!! Hee hee - very clever. ROTFLMAO Eggscellent postcard. Well done.